Welcome to the inspire me Please linky party! Here are a few of my favorites from last week be sure to check out Jennifer, Tonya, & Mandys blogs because we all pick different features from the linky parties! & remember once you link up to one of our blogs it shows up on all 4 blogs. Have fun partying! 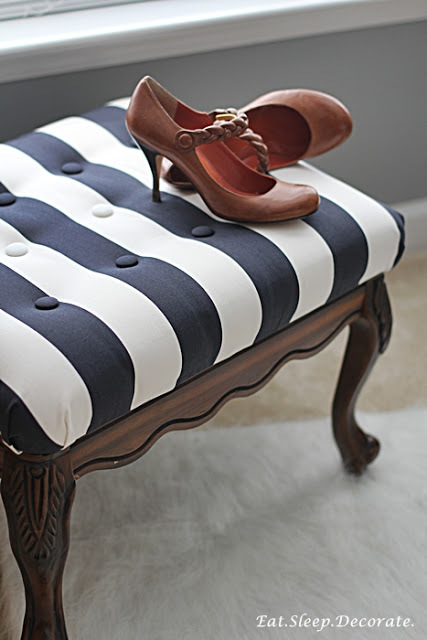 Striped ottoman makeover from Eat.Sleep.Decorate. 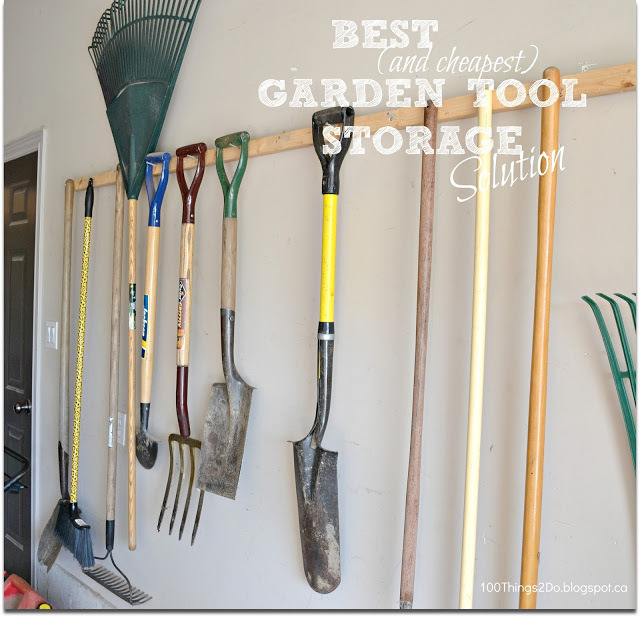 DIY garden tool storage from 100 things to do. 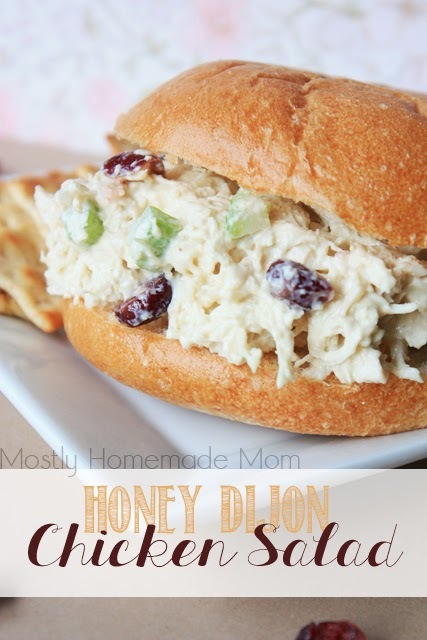 Honey Dijon Chicken Salad from Mostly Homemade Mom.